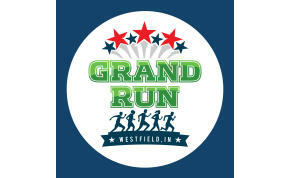 Grand Park in Westfield, Indiana, is a destination like no other. The thoughtfully designed 400-acre Grand Park Sports Campus features 26 baseball and softball diamonds, 31 multipurpose fields for soccer, football, and lacrosse. The Grand Park Events Center features three full-sized indoor soccer fields, a restaurant and administrative offices. The Pacers Athletics Center indoor basketball/volleyball facility opened in January 2016. Grand Park also features an abundance of green space and more than 10 miles of pedestrian/bicycle trails, including the largest trailhead on the Monon Corridor. 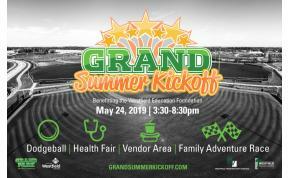 More than 1 million sports visitors participate in or attend tournaments and events at the Grand Park Sports Campus on an annual basis, making the surrounding area a prime location for economic development. 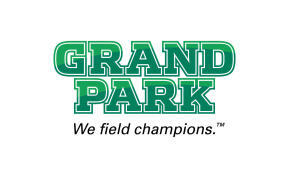 Grand Park has been host youth baseball, softball and soccer championships all the way up to NCAA Division I and Olympic level national championships. 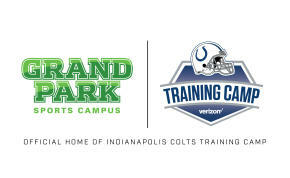 In 2018, Grand Park and the Indianapolis Colts signed a ten-year deal to bring the annual Colts training camp to the sports campus. For three weeks spanning over July and August, fans can see their favorite players and enjoy a brand new fan experience. 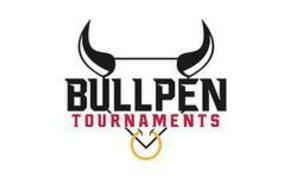 More information will be added as it's received.